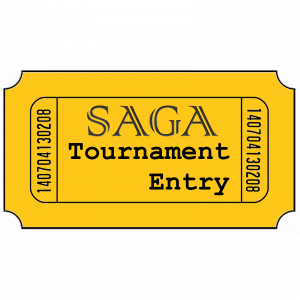 Due to a lack of take-up, we regret to announce that the Gaslands, SAGA and Magic tournaments will not now be going ahead. Those who have already entered will be issued refunds via Paypal shortly. Our thanks and apologies to Andy from Ainsty Castings and Mike Hutchison, author of Gaslands, for their help in organising the events thus far. 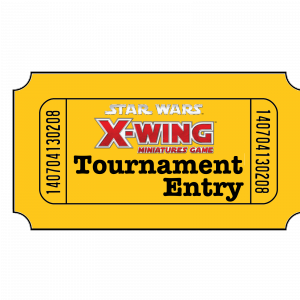 The X-Wing tournament, sponsored by local game store The Rift, however, continues as planned – there are still spaces available, too! You can gain discounted admission to this years show by buying your ticket in advance from this website, and whatsmore it will guarantee that you get this year’s show miniature (more below). 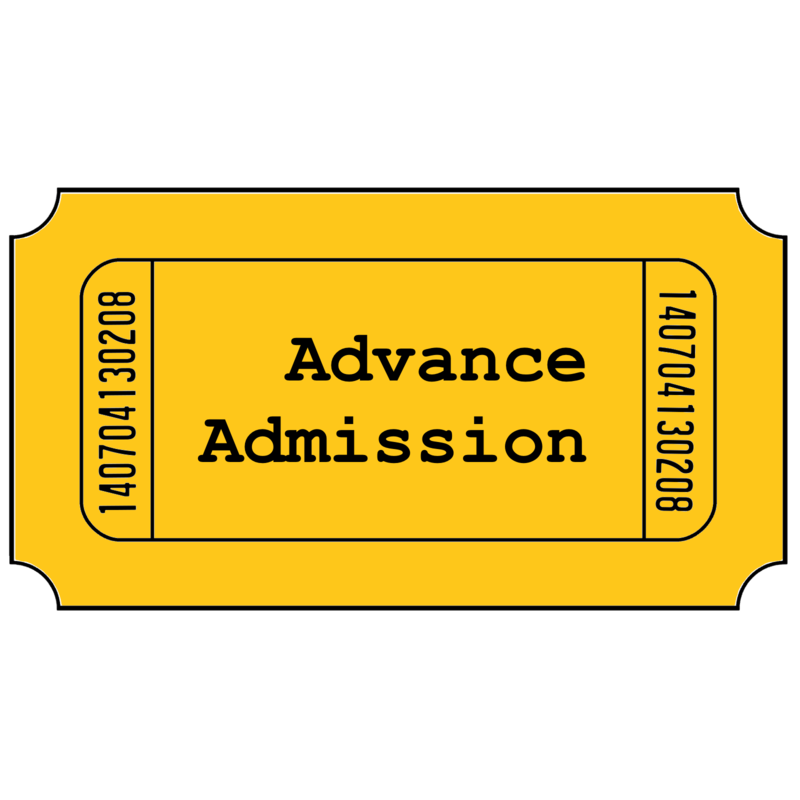 Discounted admission tickets cost £3, a saving of £2 against the door price, and can be purchased by here. As mentioned above, buying a discounted entry ticket will ensure that you recieve this year’s show miniature for which we thank show sponsor Footsore Miniatures. 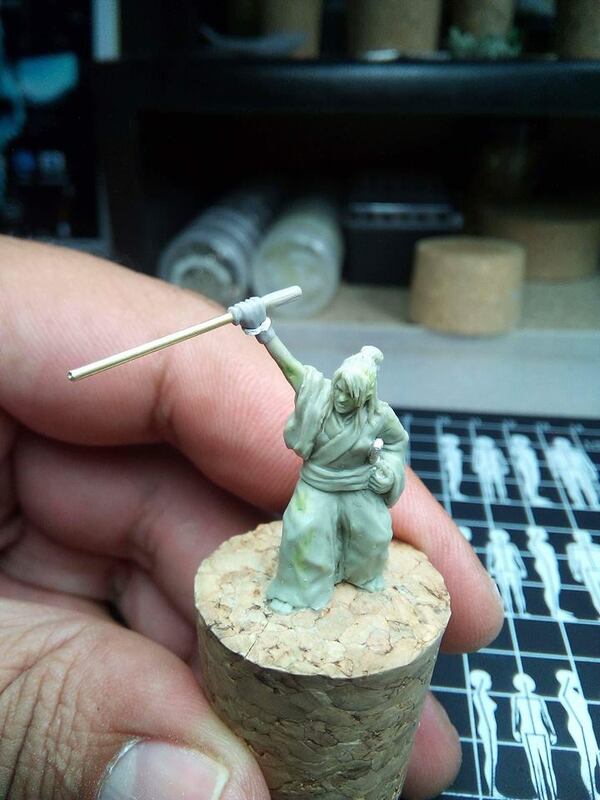 The miniature is based on a Samurai and comes with the option of a traditional sword or a laser sword – you could call him Hereward Spacerunner or something similar! As we suspected, Warlord were not to be the final trader we announced for this year’s show as we have been able to squeeze in a late booking from Stand To Games. From the success of the Napoleonic war game rules Over the Hills, authors Quinton Dalton an d Adrian McWalter formed the company Stand to Games Ltd early 2017. Their aim is to provide a series of army lists, accessories, 28 mm figure ranges and products to compliment Over the Hills as well other rule sets and gaming periods. Adrian and Quinton have been war gaming since their early teens so have over 80 years of experience between them! Trader number 19 for 2018 is a Hereward ever present. Yes it’s Ainsty Castings. Ainsty Castings man ufacture wargaming miniatures and scenics in resin and White Metal and are an excellent source for Saga, Gripping Beast and Northstar miniatures. Andy from Ainsty will be the host for our Saga Melee, tickets for wich can be purchased here. Trader number 18 is perhaps the smallest attending our show but is perfectly formed and rather interesting! Welcome back Second Thunder. Second Thunder are the publishers of splendid Open Combat rule set – a game abou t close encounters between small groups of individuals. Due to the ‘close-up’ nature of the game you can apply a much more personal approach, putting your own flavour to things which is not appropriate in the more broad brush strokes required for larger engagement games. If you get the chance we highly recommend you have a chat and a demo game with Carl. This week we will be making the final trader announcements. Our first trader this week, and number 17 overall is new to us for 2018. Say hello to ABC Brushes. ABC Brushes stock a wide variety of brushes at really great prices, and suitable for all types of miniature and model painting. Trader number 16 for Hereward 18 are also new to us this year. Please welcome The Pit Gaming Shop. With a wealth of knowledge, experience and excellent customer service, The Pit sells what gamers and collectors want. All types of war gaming miniatures and games, role-playing games, modelling supplies, action figures, board games, card games, trading cards, books and comics plus many more geeky, nerdy, awesome toys and collectable things! 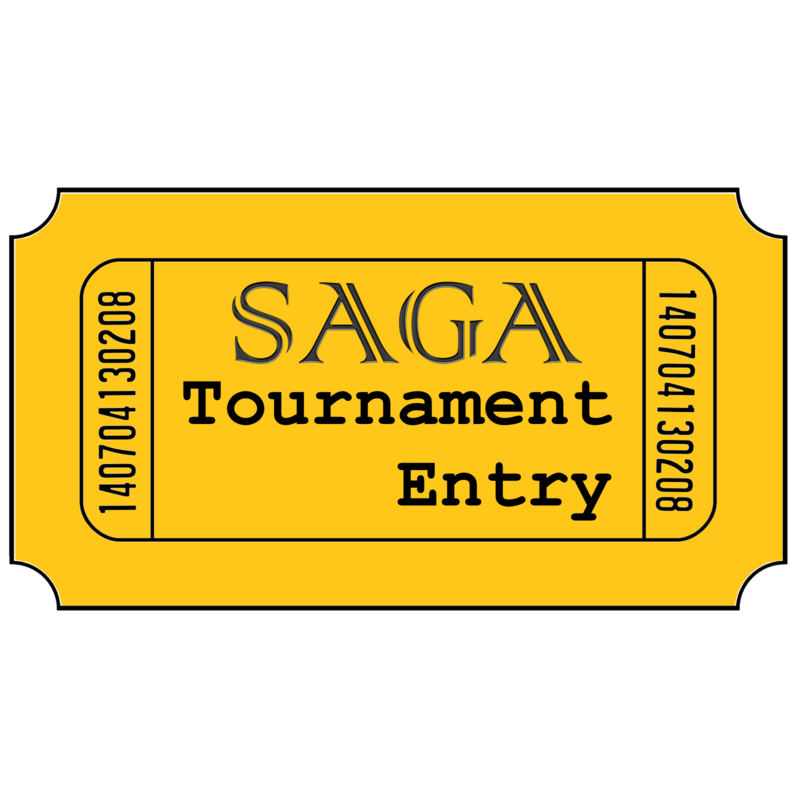 The tournament pack for our SAGA Melée is now available here (PDF), thanks to Andy from Ainsty Castings. Entrants should note that it includes a warband roster sheet you’ll need to fill in and bring with you. The 15th trader we can announce as attending Hereward 18 are newcomers to our show. Please say hello to TableScape. 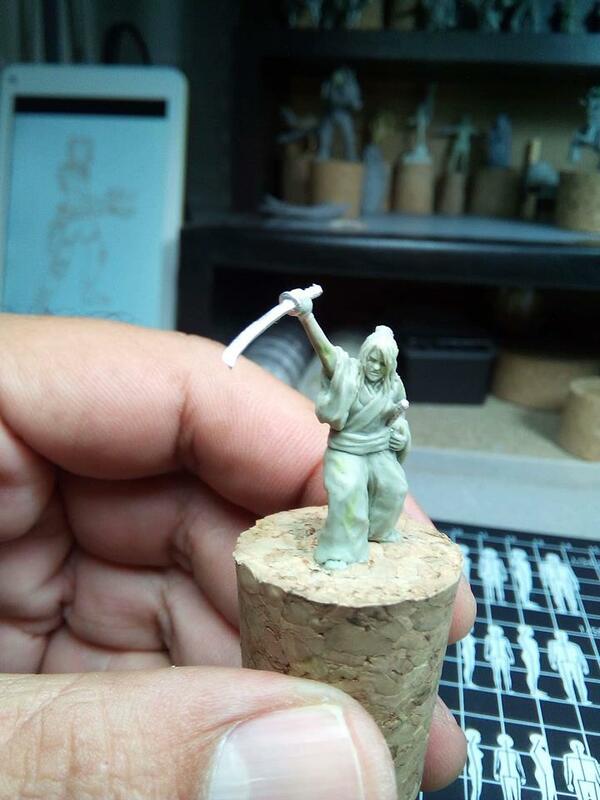 TableScape manufactures model scenery for use with 25-30mm figures. Some pieces, such as their range of modular hills, are suitable for use with other scales. They try to cater for a wide variety of eras from the early modern, through the present, and into the future. Some ranges are aimed at specific periods or geographical locations, but they have tried to design the models for potential wider use so their customers can get the most out of their purchases.